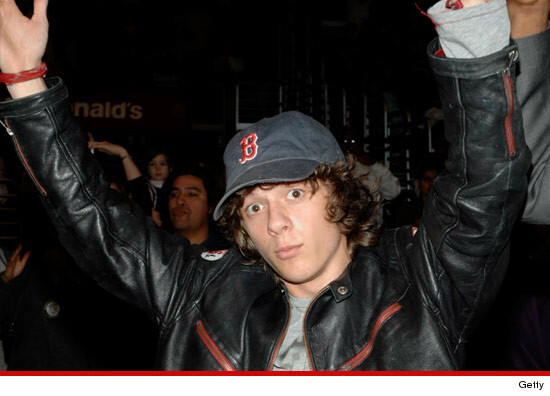 "Zoey 101" star Matthew Underwood won't spend a minute behind bars after cops found weed and an underage girl in his bedroom back in April ... TMZ has learned. As we previously reported, gun-toting police raided the 22-year-old's Florida home on April 27 looking for weed ... and they found it ... along with the actor's 17-year-old girlfriend. Now, we've learned ... the Nickelodeon star cut a deal with prosecutors in which he agreed to plead no contest to possession of weed, possession of drug paraphernalia and contributing to the delinquency of a minor .. and in exchange, he won't go to jail. Instead, Underwood got 12 months probation ... and was ordered to participate in a substance abuse evaluation, report to a victim impact panel and shell out about $150 in court costs. We reached out to Matt for comment -- so far, no response.